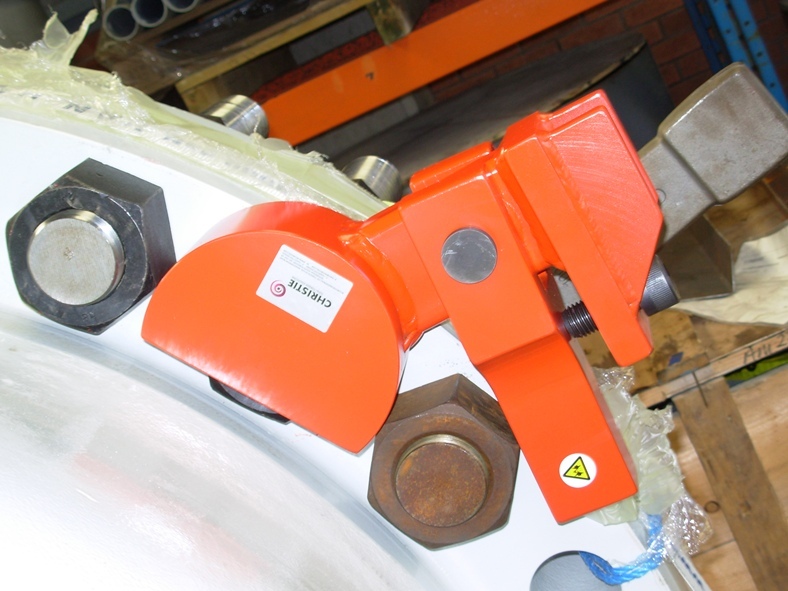 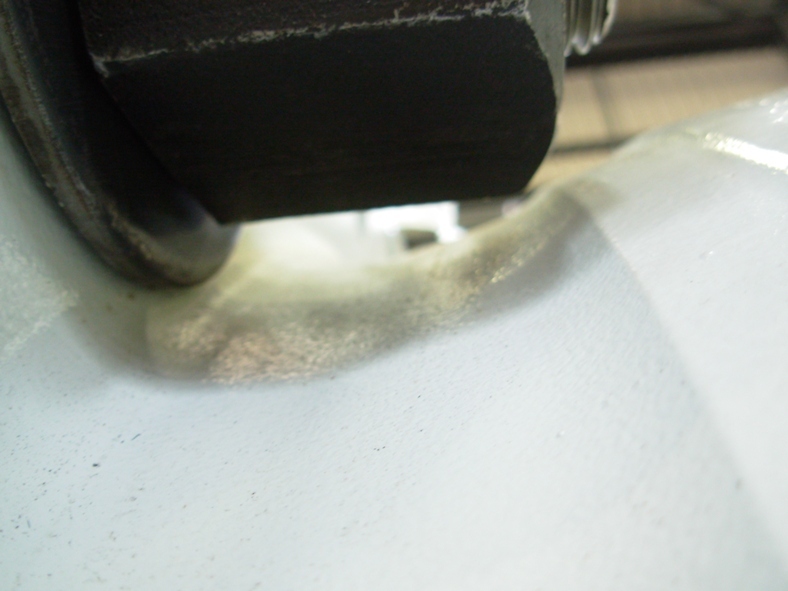 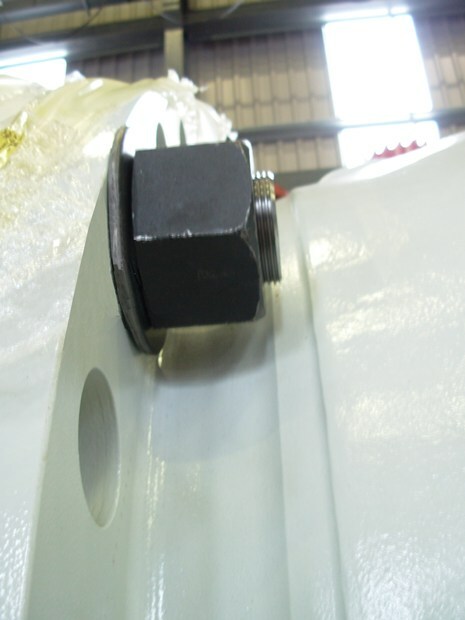 Unfastening & tightening bolts on a valve flange with limited clearance. 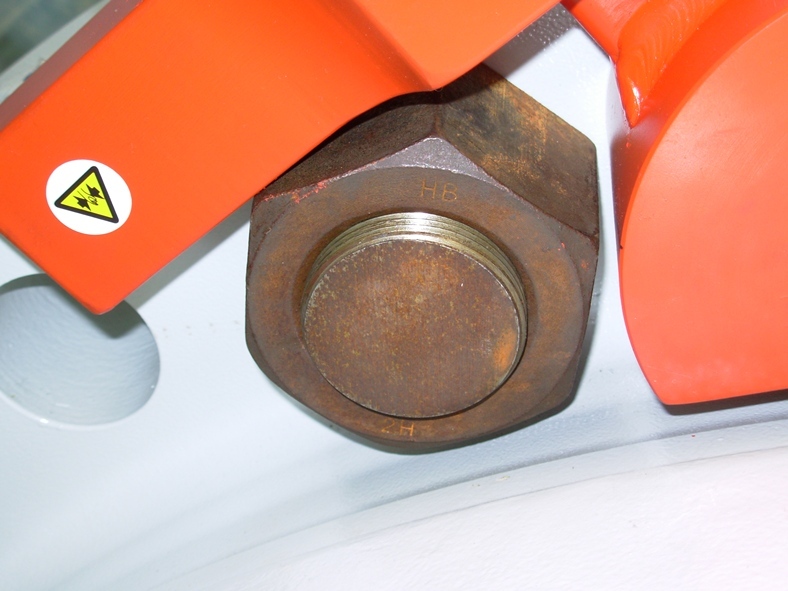 Insufficient clearance means a conventional flogging spanner used for arresting the bolt will not fit due to the contour of the valve. 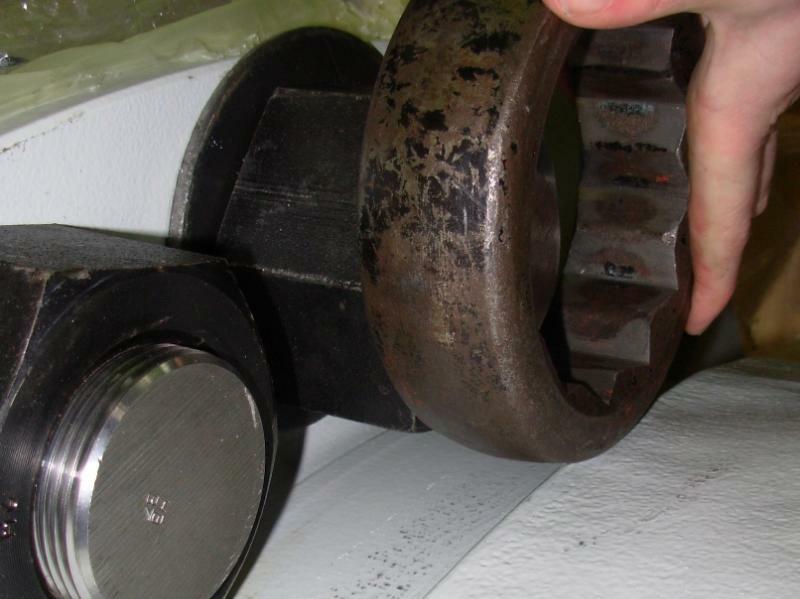 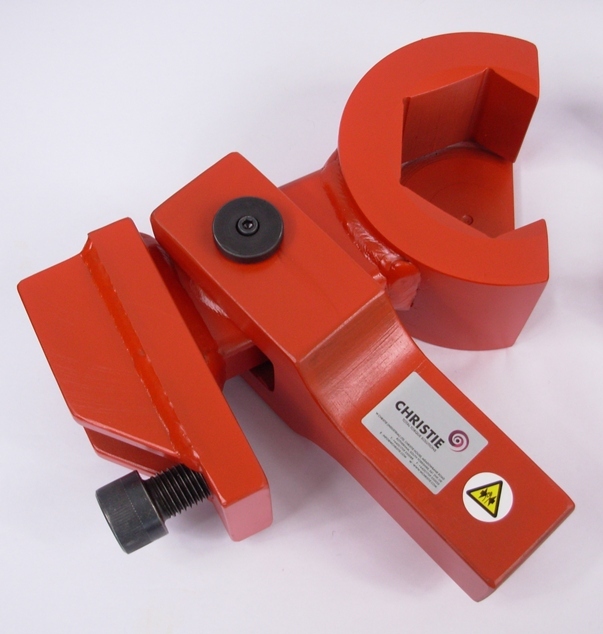 Mechanical backing tool for arresting the nut when tightening and untightening the bolt.